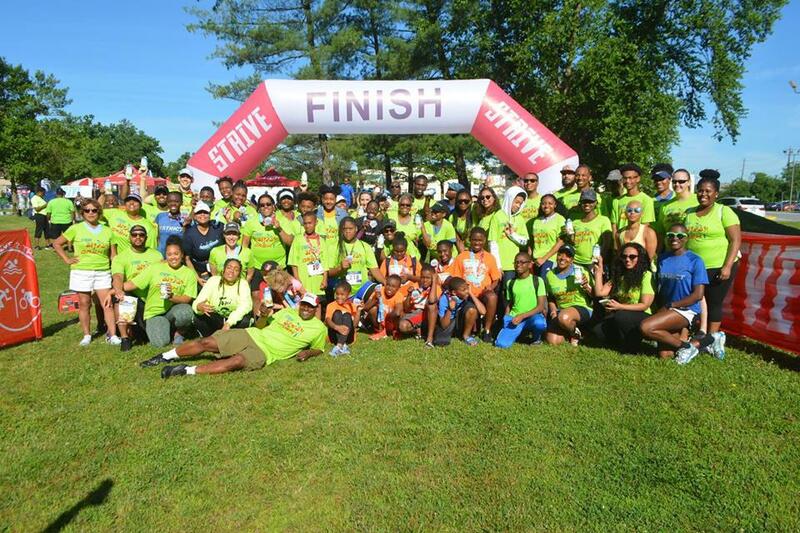 Tarus & Yolanda Nelson, Co-Founders of STRIVE 2 Tri, Inc.
Copa: Where are you both from? Copa: How and where did you both meet? Copa: What schools have you both attended? Tarus: Military and Strayer University, BS in Computer Information Systems. Copa: At first, did you have a feeling that you would have a great lasting relationship? ​The Nelsons: We knew that we loved to be around one another and took it one day at a time. We dated often, even to this date, to keep our relationship fresh. Copa: It appears that both of your kids have done well to start out there lives. How important is it to maintain a good relationship with your kids and what is your philosophy to effective parenting in this day and age? ​The Nelsons: We had to examine how they were raised, make necessary changes to be progressive and at times use very non-traditional methods with flexibility in our parenting. We've maintain open connection and communication rooted in honest, shared "real talks" about our life experiences. It still takes deep reflection, patience and empathy to remember the we were once their age too. We understand our role as Parents evolves during their growth from Nurturers, Guardians, Instructors to Facilitator and Mentors in their present stages of life. They’re not meant to stay with us forever but are our best gifts to the world and the legacy we’ve created. Copa: Are you both prepared for the 'empty nest 'syndrome? The Nelsons: Are you kidding? Absolutely! We began proactively preparing when our oldest child, Jr., was a Freshman in High School by cultivating new ideas to keep us busy 5 years ago. We were once given wise advice by an elder to develop things you both enjoy, so we developed STRIVE by working in the community to impact with an active lifestyle. Copa: Who suggested that you would get married and where did it take place? ​Yolanda: Tarus initiated and proposed on one knee. We married at Westphalia United Methodist Church in Upper Marlboro, MD on April 10, 1999. Copa: What are your views on communication and how important it is in any relationship? Copa: What are your views on kid’s education and how can parents develop a great start with their children? 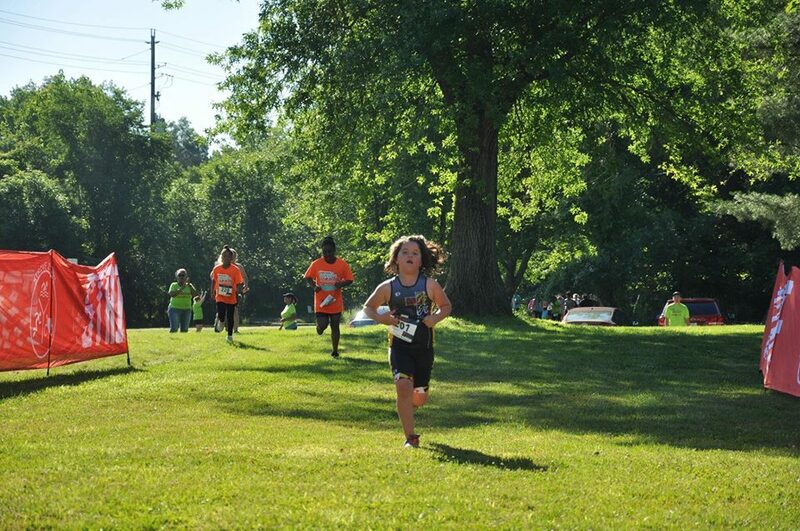 The Nelsons: We founded Strive 2 Tri, Inc (STRIVE) in 2011 as a 501c3 nonprofit due to our personal experience with our Daughter to build her self-confidence and develop mental toughness. 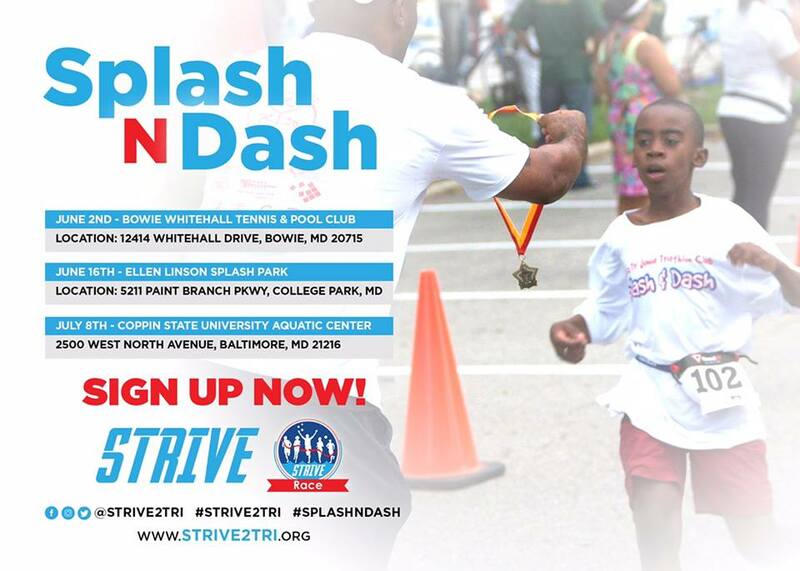 STRIVE is an official USA Triathlon organization which empowers youth to lead an active lifestyle with family friendly races and free 6 week aquatic based camps in under-served communities. 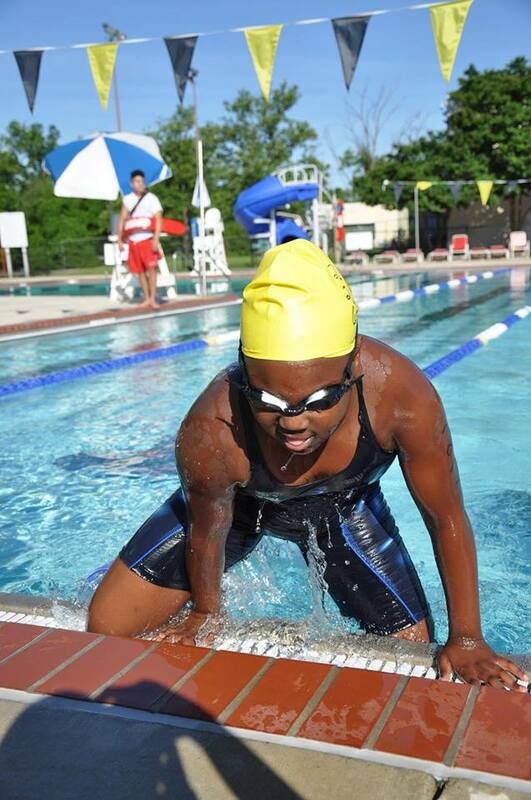 Our programs provide a great way to encourage the entire family to get active while teaching them life skills such as perseverance, setting goals and basic water skills. 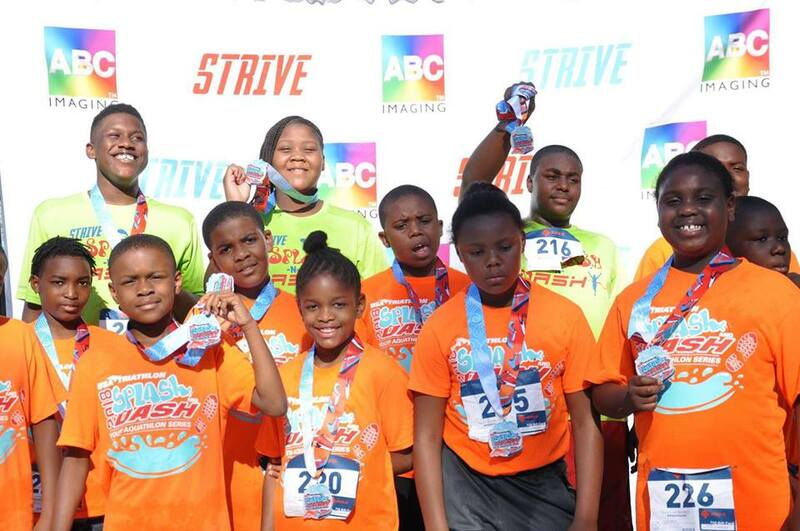 STRIVE delivers a proactive solution to issue that communities may face regarding wellness, low graduation rate, juvenile delinquency from violence while producing positive young citizens. NOTE: The Nelson’s are approaching 19yrs of marriage which is an unbelievable milestone to celebrate which shows our endurance to work through challenging moments in our relationship. We’re humble with the paths we've crossed and don’t profess to know it all but believe in being dynamic enough to change while learning with every opportunity. We are humans and have made plenty of mistakes throughout life but believe compassion mixed with love can conquer anything.